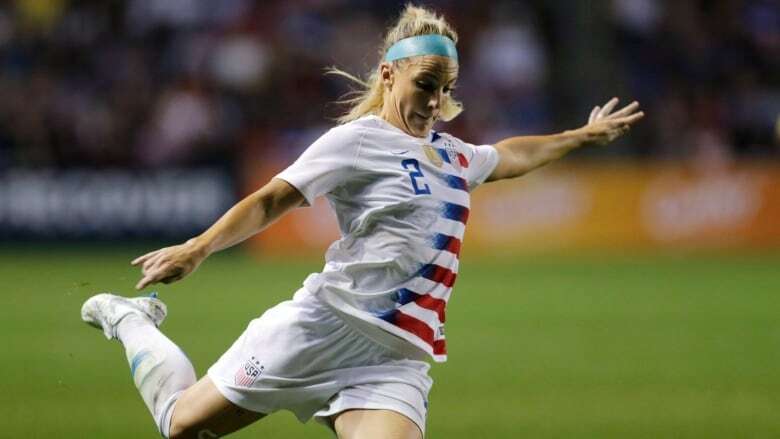 Players for the U.S. women's national team have filed a federal class-action lawsuit seeking equal pay to their male counterparts. Three months before beginning their defence of their Women's World Cup title, American players escalated their legal dispute with the U.S. Soccer Federation over equal treatment and pay. The lawsuit claims that from March 2013 through Dec. 31, 2016, when the previous collective bargaining agreement expired, players on the women's team could make a maximum salary of $72,000 US, plus bonuses for winning non-tournament games as well as World Cup appearances and victories, and for Olympic placement.